Stunning 4 Bedroom, 4 Bath, Mt. 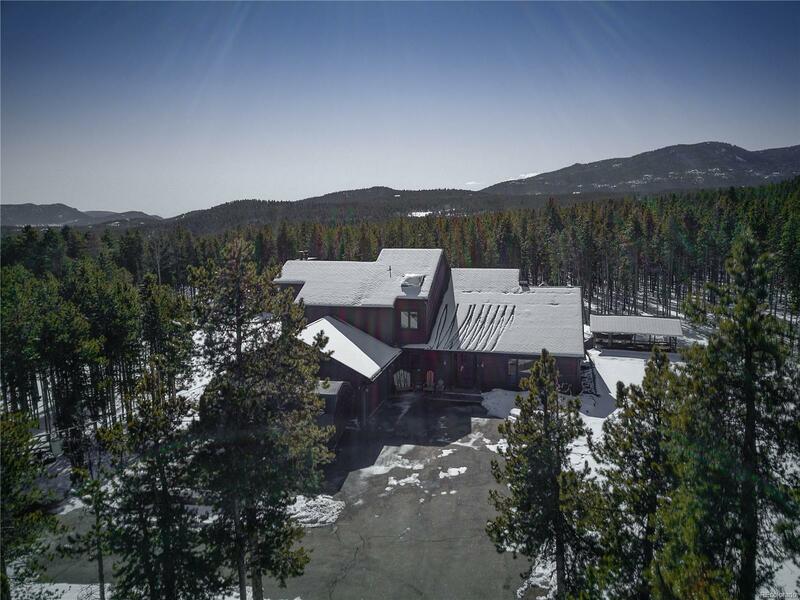 Contemporary on 2 FLAT and Pristine Acres on Shadow Mountain. This one will impress! Entry opens to the open Foyer and wonderful Great Room with Spotless Hardwood Floors, Big Windows & Soaring Wood Accent Ceilings. 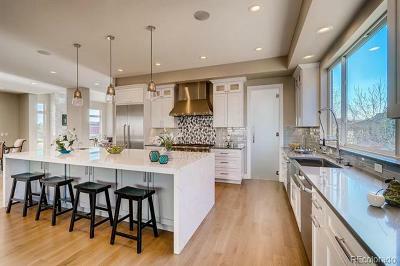 Beautiful Gourmet Kitchen boast Custom Hickory Cabinets with Pull-Outs. Slab Granite Counter Tops, Stainless Steel Appliances, Pantry, Gas Cook Top & Two Islands! Large Open Dining Area too. Cozy Pellet Stove. Main Floor Office. 2nd Huge Living Area with Custom Built-In. Half Bath & Laundry complete this level. Upstairs: Spacious Master with Private Balcony & 5-Piece Spa Like Bath. Two nice Bedrooms with Jack n' Jill Bath. Downstairs: Awesome Walk-Out Lower Level with 3rd Living Area. Ultimate Man-Cave Custom Bar Room. Huge Remodeled Bath and 4th Light and Bright Bedroom. PLUS: Full Length Trex Deck, Hot Tub, Fenced Yard, Big Covered Dog Run & Play Set. AND: 2-Car Heated Garage. Big Shed. RV Parking Spot. All Paved Drive. This is a must see! Selling Office: Re/Max 100 Inc.